Where are the exit points to leave the festival ground? If you look up to the main stage, on the right hand (next to the trade fair hall) is a so called functional building. The main entrance and exit is on the right side of that building. In case of a greater run on the main exit, another exit on the left side of that building will be opened. 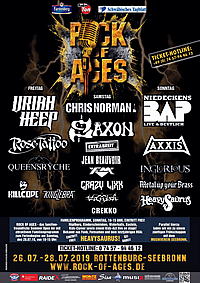 Our huge hard and heavy fest BANG YOUR HEAD!!! 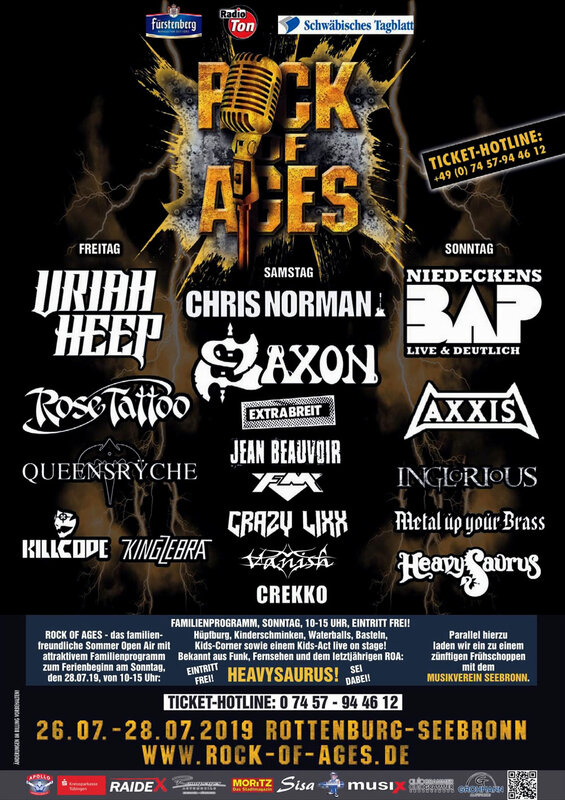 is set to take place next summer, too, of course: visit us from July 12 to July 14 at Balingen (close to Tübingen/Stuttgart) and enjoy a colorful line up of approx- 40 Bands. Find further information at www.bang-your-head.de. Tickets at www.shop.bang-your-head.de.